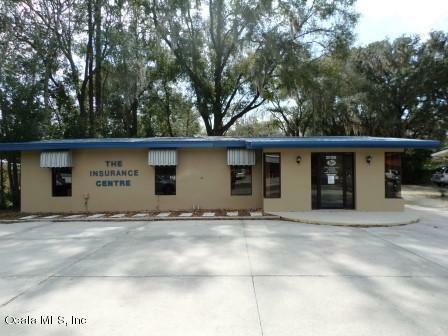 RETAIL OFFICE SPACE ON MAIN ROAD IN DUNNELLON. 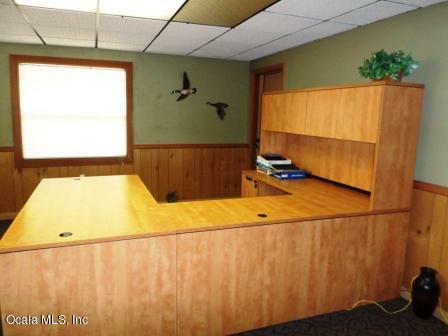 DESKS ARE NEGOTIABLE. 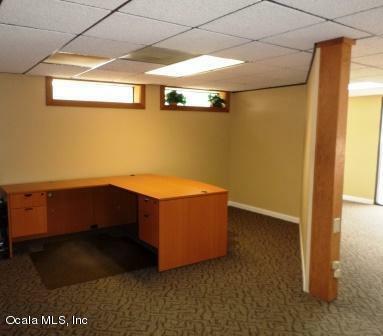 OFFICE REMODELED. STORAGE BUILDING. 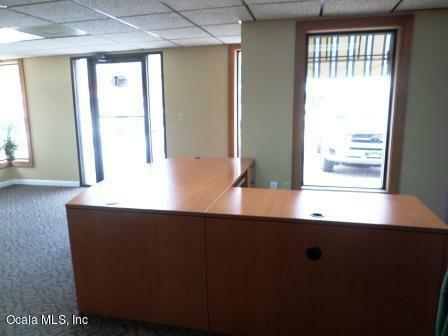 SIX OFFICE STATIONS. HEAVY TRAFFIC AREA. SOLD AS IS. Listing provided courtesy of Team Hodges-Ware of Cb/Riverland Realty.